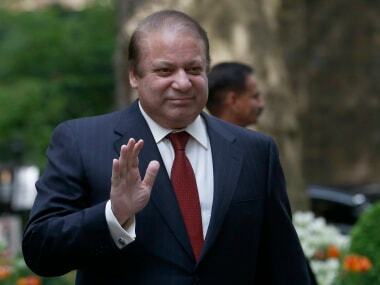 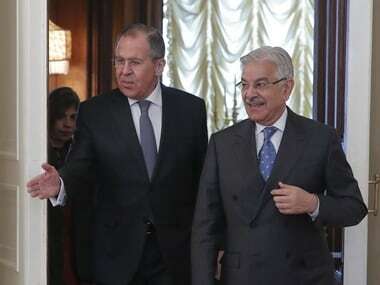 Over the past decade, Russia and Pakistan have been building a relationship which was in cold storage. 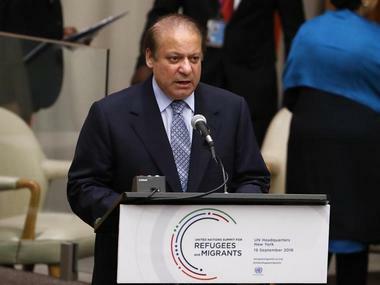 The growing bonhomie is reflected in several significant initiatives taken by Moscow in recent years. 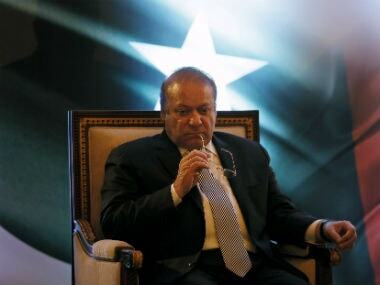 Pakistan Prime Minister Nawaz Sharif may be facing investigations at home, but his image abroad appears to have improved ever since China placed Pakistan at the heart of its One Belt One Road (Obor) initiative. 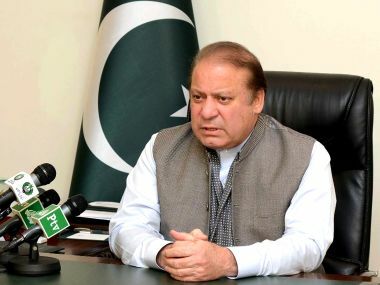 Sharif's directions to leaders of his party came days after Sindh Governor Muhammad Zubair called Gen Sharif "just another general" and said he should not be made "larger than life". 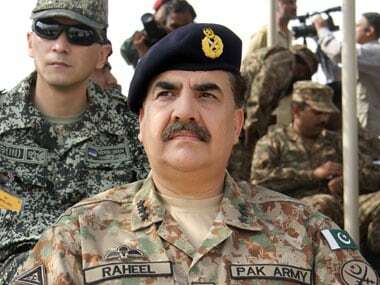 Pakistan has agreed to allow former army chief Gen Raheel Sharif to head a Saudi Arabia-led 39-nation Islamic military coalition formed to combat terrorism, according to a media report. 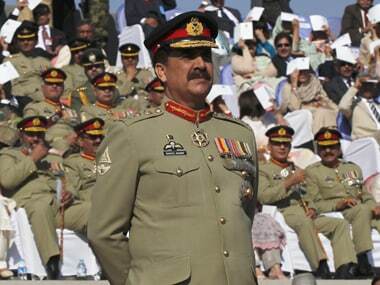 Pakistan's former army chief Gen (retd) Raheel Sharif will speak at the annual meeting of World Economic Forum in Switzerland. 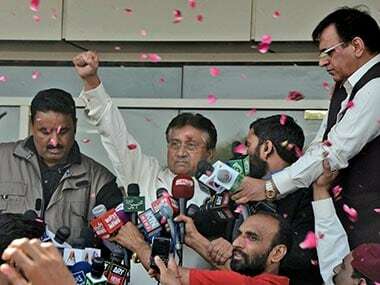 Days after he made headlines by saying that ex-army chief General Raheel Sharif had helped him exit Pakistan, former dictator Pervez Musharraf claimed on Monday that he had not sought any assistance from him and that his statement was distorted by the media. 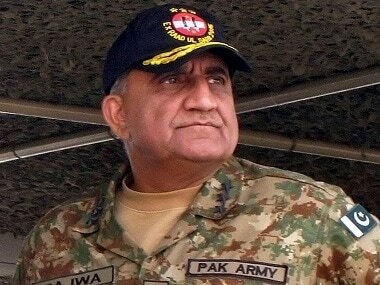 New army chief General Qamar Javed Bajwa on Monday removed the head of the country's spy agency ISI and made several other significant changes in the army's top brass, as part of a major reshuffle.